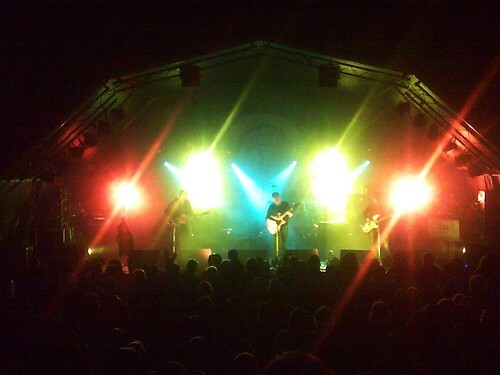 Indietracks - an indiepop festival: Times and stages announced! The festival is now just over three weeks away, and today we’re announcing the times and stages for all the bands and DJs! Lots of you have been asking what time your favourite bands are playing and on which stages. We’ve now posted all the entire schedule on the Indietracks website, so you can start to plan out your weekends!